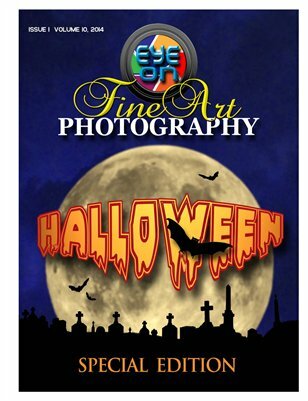 EOFAP – October 2014 Halloween Issue Out NOW! This entry was posted in General and tagged creepy, food, ghosts, graveyard, Halloween, magazine, martini, photography, photos, recipes, scary, spooky, stories by ctpublishingco. Bookmark the permalink.